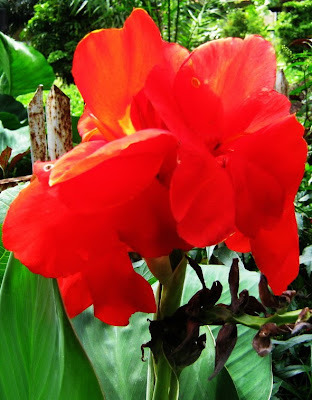 Canna Lily flowers is very common here. 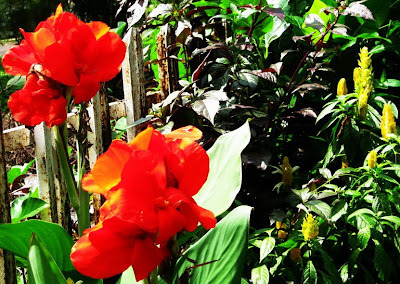 I can see lots of Canna Lily plants on the side of the street, like these ones. In countries with four seasons, they will bloom in summer. Canna Lily prefers a full sun position and it’s also suitable for pots. My mother loves red flowers; she had ever planted this flower in our front yard.